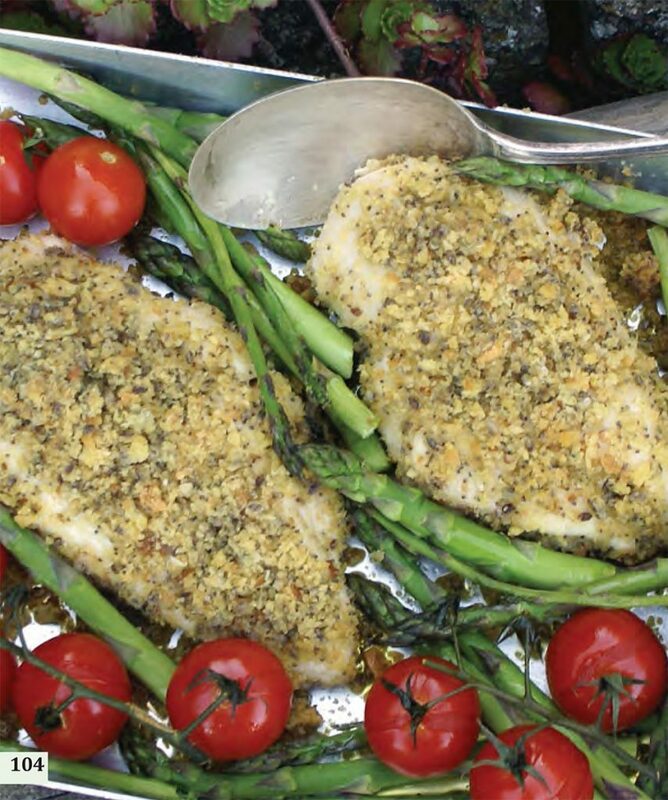 This simple yet tasty dish is just the ticket for a midweek supper. Broccoli works well instead of or as well as the peas, and you can use either fresh or dried pasta. 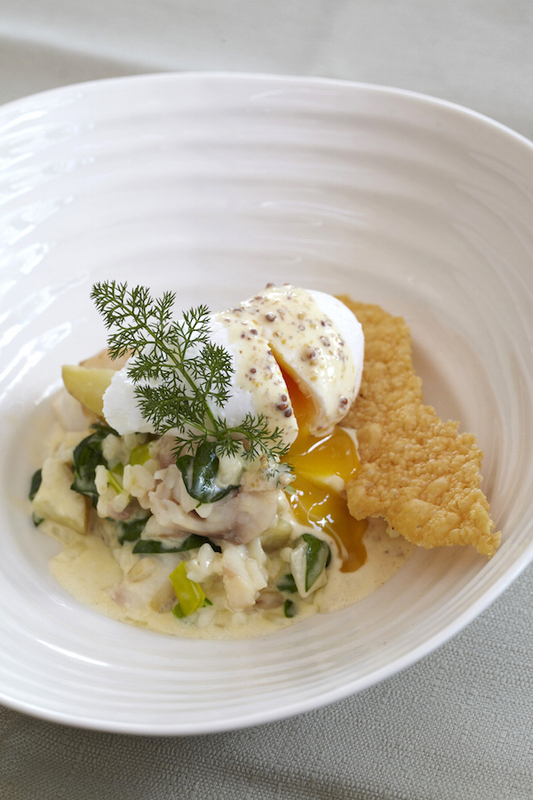 This really is a fantastic cheat's version of kedgeree - but it's as good as any that I've ever tasted! 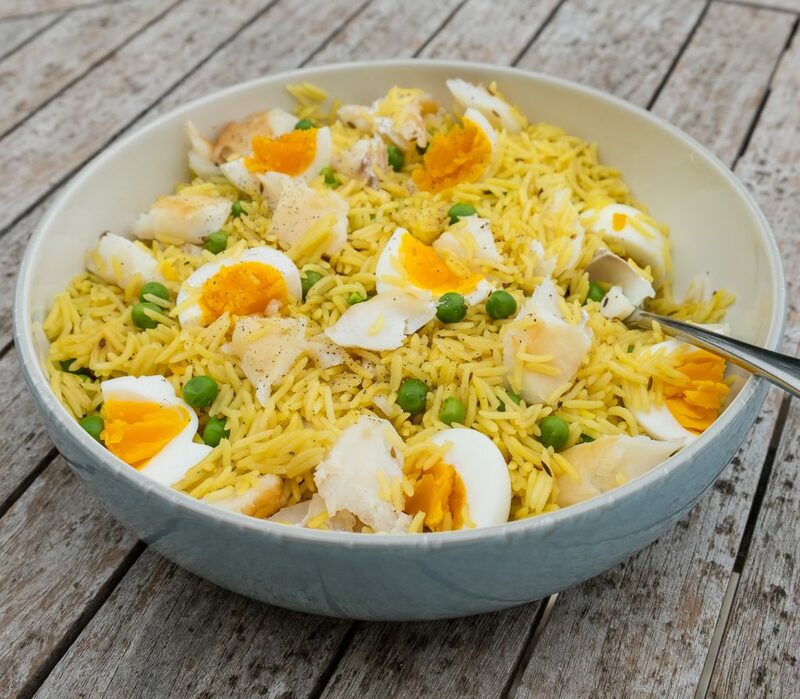 Kedgeree is traditionally served for breakfast, but this works just as well as a delicious family supper. Asparagus is now in season - hurray! The lovely flavour works so well with our delicious oak roast salmon, and this risotto is super quick and easy. This lovely recipe is courtesy of our friends at Yorkshire Rapeseed Oil, with whom we teamed up some time ago to produce an Oak Smoked Yorkshire Rapeseed Oil.